It's this time of the year where a number of "dog checkers" roam around the city to advise owners to have their dogs registered. Annual dog registration is mandatory in Marikina City, although there's no such ordinance pertaining to it in their website. A fee of 75 php accompanied by the dog's picture is required to complete such registration in the Marikina City Veterinary Office. 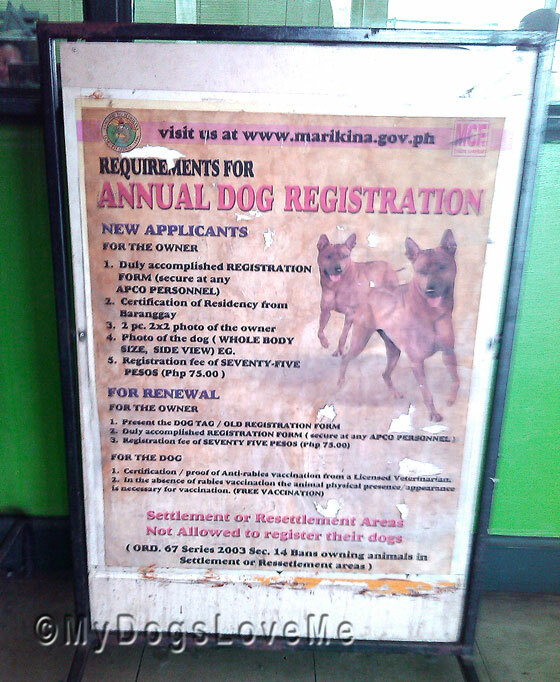 For detailed information on Marikina City's annual dog registration, let this poster be your guide. 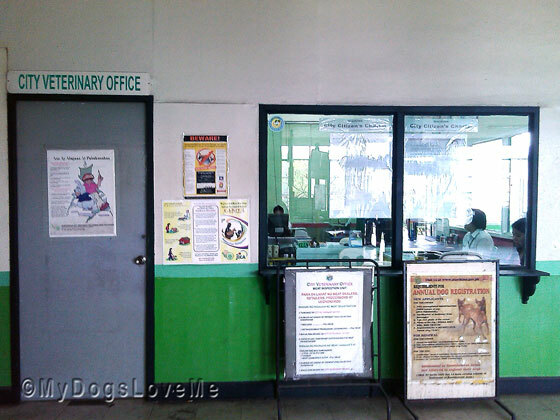 To have your pet registered, you will have to visit the Marikina City Engineering Office. 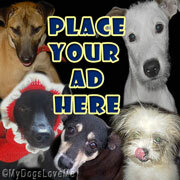 There you'll fill up the data form and provide them with a picture of your dog. 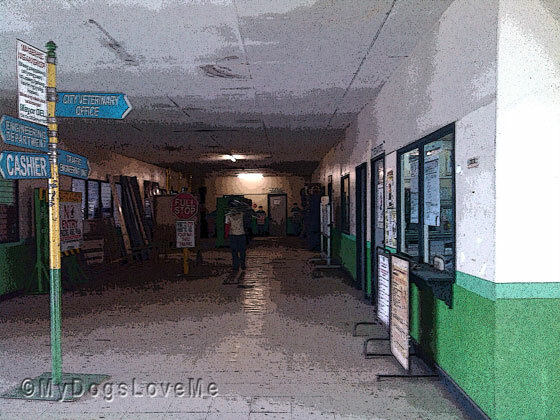 This is the Marikina City Veterinary Office front. 2. Bring your dog to have him vaccinated in the Marikina City Veterinary Office Impounding Area. The 75 php payment is done at the cashier's office. The city we live in does not require an anti-rabies vaccination to get a licence (we don't have cases of rabies in this state). Hope all is well with you (and the doggies)! We don't have a licence over here and no need for anti-rabies but we think it is probably a good idea where you are. Have a fabulous Friday. That's a great program. I hope lots of people take the opportunity to get their dogs vaccinated. We support the program!! Great idea! We don't think rabies shot is mandatory here but if you want to stay at the pet hotel or go to the groomer, it is 'must'. Thank you for telling our mom about tapioca! She's tasted and loved it but never made anything with it by herself. That sounds very good to us!! Vaccinations aren't mandatory here either but we also have to have vaccinations if we go to Doggy Day Care or the groomers. Hope all is well with you guys! Have a great rest of the weekend! I hope lots of people respond to the program. I think its good- right? Peoples need to be more responsibles.